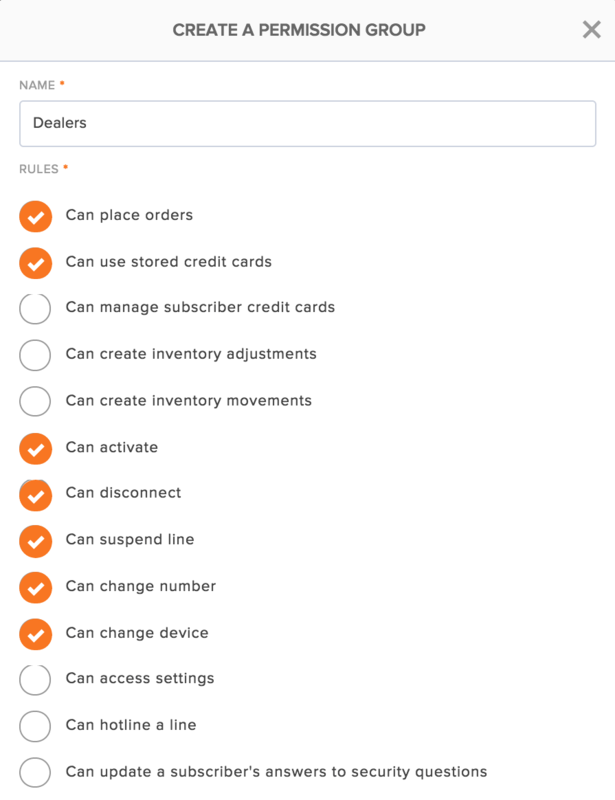 What Makes BeQuick Dealer Management Different? Duplicate your sales force, not your efforts. Setup Dealers your way, the way YOU do business rather than be confined to do it the way everyone else has to. Pursue all avenues of subscriber acquisition and customer delight through your Dealer division. Do not limit Dealer potential. Give them the resources they need to drive your sales into the future. With unlimited dealer setups available, your sales structure can literally "go viral". Add as many dealers as needed for increasing sales, all within a few clicks. Dealers can have as much or as little access as employees. 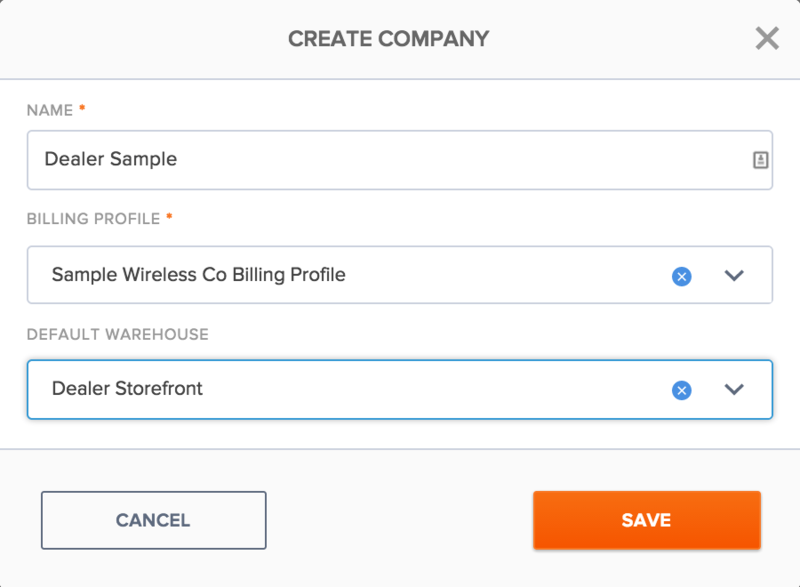 Create user groups or separate companies to further customize your Dealer experience.